Russia has been undergoing a lot of experiments with crypto lately, both physically and theoretically. Most recently, it completed its own initial coin offering (ICO), which was reportedly a huge success. The amount of time, money and resources allocated to the space makes the latest announcement puzzling. The country has reportedly scrubbed every mention of cryptocurrency and crypto-related terminology from its legal doctrine. This is the exact opposite direction that most within the crypto industry had been anticipating. This past July, a regulatory framework for crypto was submitted to Russia’s lower house of parliament, or Duma. That framework came from an order by President Vladimir Putin, who is known for getting what he wants. However, legislators were not able to coordinate their efforts and began to trip over each other, leading to delays. In the meantime, cryptocurrency is going to be nothing more than the issuance of digital tokens in exchange for capital investments—basically, an initial coin offering (ICO). Russian citizens can still buy, sell and trade digital assets and trading platforms continue to multiple across the country. 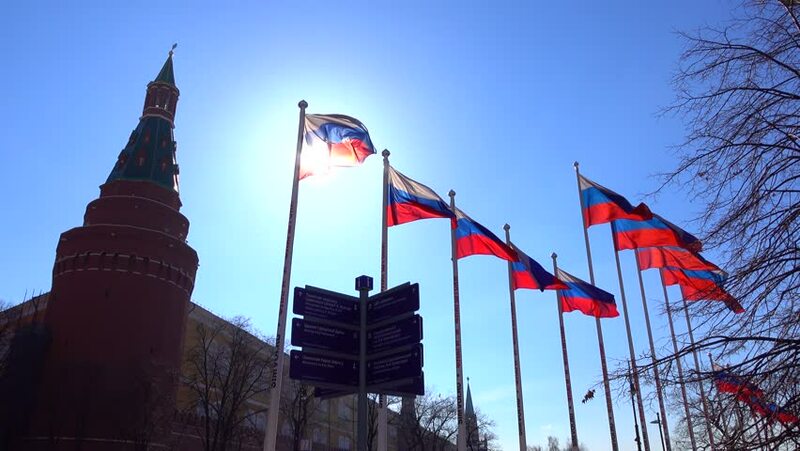 In an effort to assist with the development of the legal framework, Russia’s Federal Financial Monitoring Service has commissioned a study that will hopefully provide a detailed analysis of all the cryptocurrency transactions that have been conducted. It will store and provide specific details on crypto transactions—mostly BTC—and the wallet addresses associated with the transactions. The study is expected to be completed by the end of the year and will not only help shape the legislation landscape, but also provide information that could help control financial fraud.